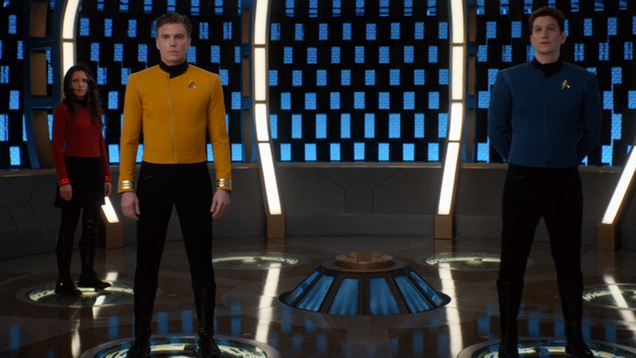 And it turns out, a little bit of CG magic is what saved the day. Another batch of Spider-Man DLC is out today, and you know what that means—hot new spider-threads to collect, and take pictures (pictures of Spider-Man!) with. 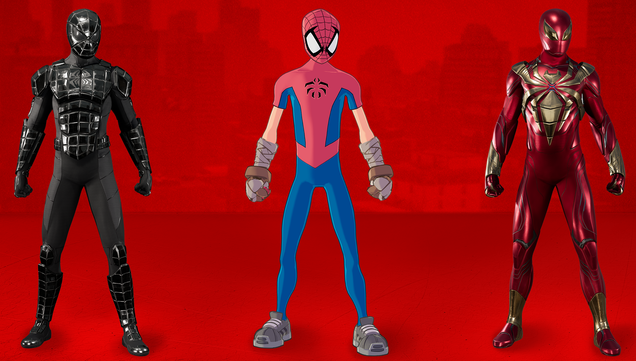 This time around, all three new suits are actually from the comics, so here’s a quick little primer to their origins on the page. The io9 Halloween Costume Show Gallery Is Here! Happy Halloween, everybody! For the last month we’ve been asking you to share with us your devilishly delightful plans for costumed creeps this All Hallow’s Eve, and you’ve been spooking up a treat. Here’s just a few of our favorites from your wonderful entries. This merchandise niche has since transformed into a creature of wampa-like proportions, with far too many product highlights to mention. To celebrate this frighteningly fun history, StarWars.com scares up a few of the ghosts of Halloweens past. 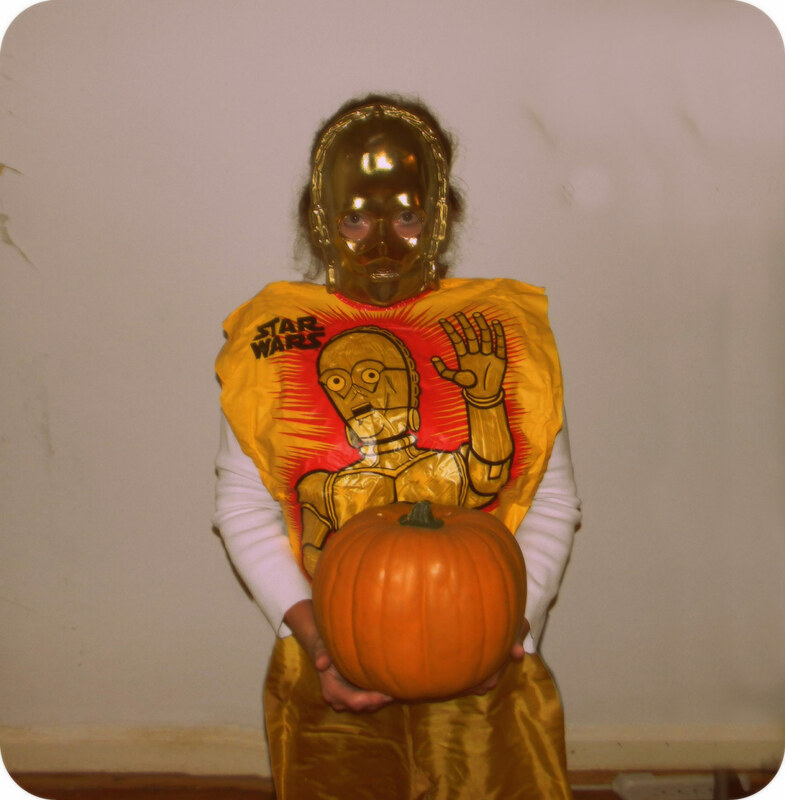 When the first Star Wars film arrived, Ben Cooper Inc. was the 800-pound pumpkin in the Halloween costume business. They specialized in simplistic and affordable kiddie outfits, each featuring vacuum-formed masks made of thin plastic, an elastic string on the back to keep it in place. 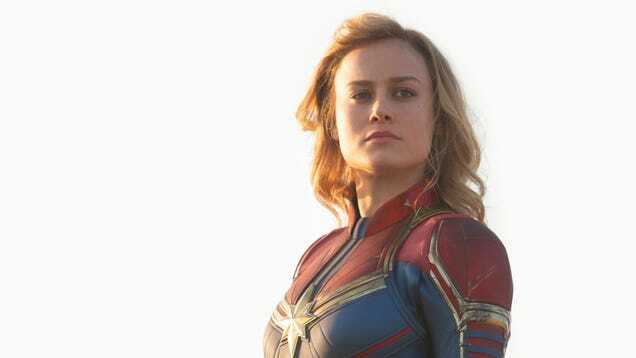 The accompanying slip-on suit — made of either thin cloth or vinyl-like material — typically skipped any hint of realism with a bold, dynamic illustration of the character on the front. 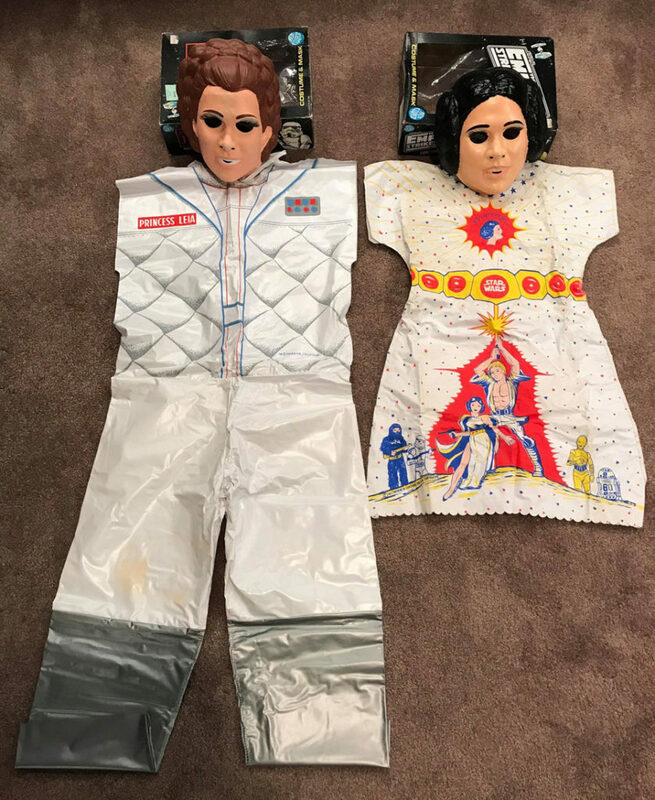 Above and below: Ben Cooper Princess Leia costumes from Star Wars fan Justin Haynie’s personal collection. “Instead of costuming and trying to represent the character, you were almost a walking billboard on Halloween, showing how big of a fan you were,” says Star Wars memorabilia collector Justin Haynie of Lawrenceville, Georgia. In the late 1930s, Ben Cooper made its mark with a Mickey Mouse costume, and continued its decades-long success creating outfits based on popular kid-centric characters. By 1977, the company had enough foresight to snag the Star Wars license before the movie’s release. That Halloween, not even five months after Star Wars hit, young fans were clamoring for Ben Cooper Star Wars gear, causing a shortage at some stores throughout the country. You could choose from Darth Vader, Luke Skywalker, and C-3PO. Cheralyn Lambeth, ready to help R2-D2 deliver the Death Star plans. 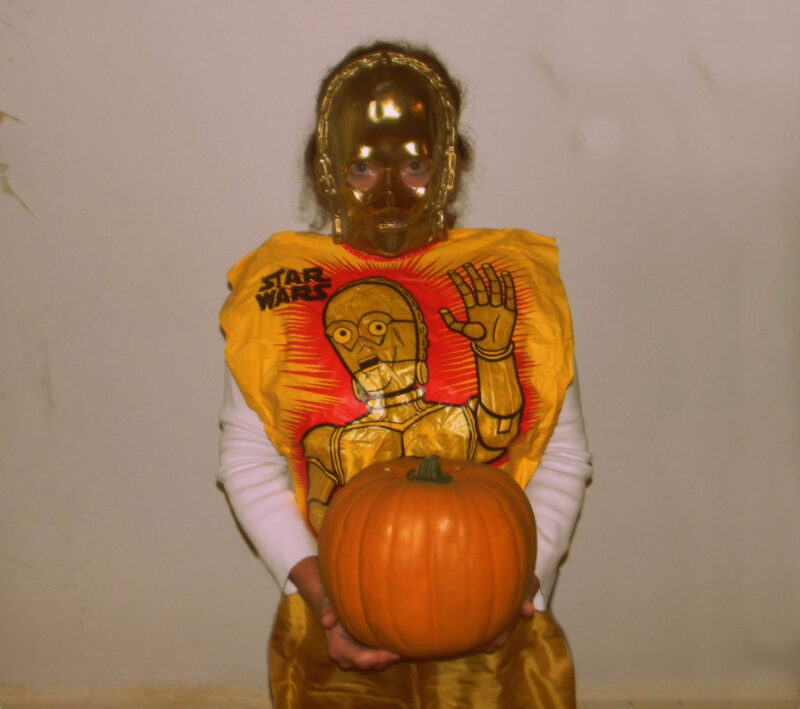 Cheralyn Lambeth of Charlotte, North Carolina, was lucky enough to grab a Threepio costume that first Halloween, and wore it as part of a troop of candy-seeking friends, each donning their own Star Wars duds. More than 40 years later, Lambeth creates elaborate props for film, TV, and live events. Yet, she holds serious fangirl affection for that kitschy C-3PO costume, and still owns it today. 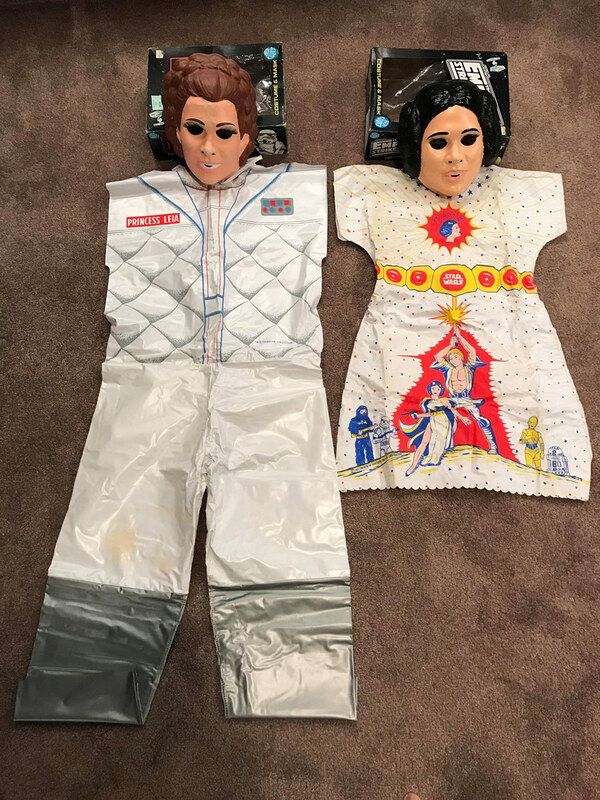 In tandem with the release of the original trilogy, Ben Cooper continued rolling out more Star Wars costumes, from Princess Leia to Boba Fett. Collectors often salivate over the four featuring Revenge of the Jedi (the original title of Return of the Jedi) branding on the costumes themselves: Wicket, Admiral Ackbar, Gamorrean Guard, and Klaatu. Brann Dailor’s vintage Star Wars Halloween masks. As a child, Brann Dailor, drummer for hard rock band Mastodon, fell under the spell of Star Wars Ben Cooper costumes. 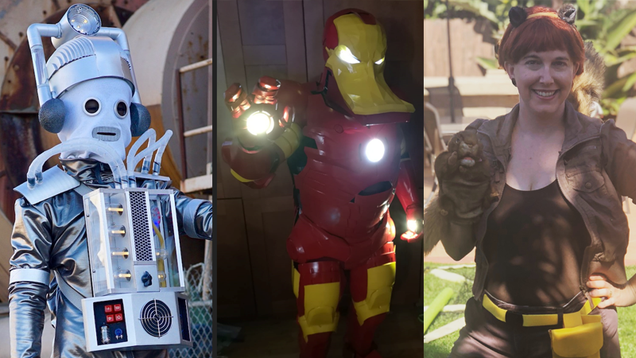 His mom had a knack for costume creation, so Dailor says he would often bypass the suit portion and pair the mask with homemade and found apparel and accessories. When rocking the Yoda mask, Dailor had a rubber snake, a walking stick, and a DIY robe. Bundling up bode well, he says, on cold Halloween nights in upstate New York. Today, the Grammy-winning musician keeps his original Ben Cooper masks in his Star Wars collection, alongside the popular Don Post stormtroooper and Darth Vader helmets from the late 1970s. 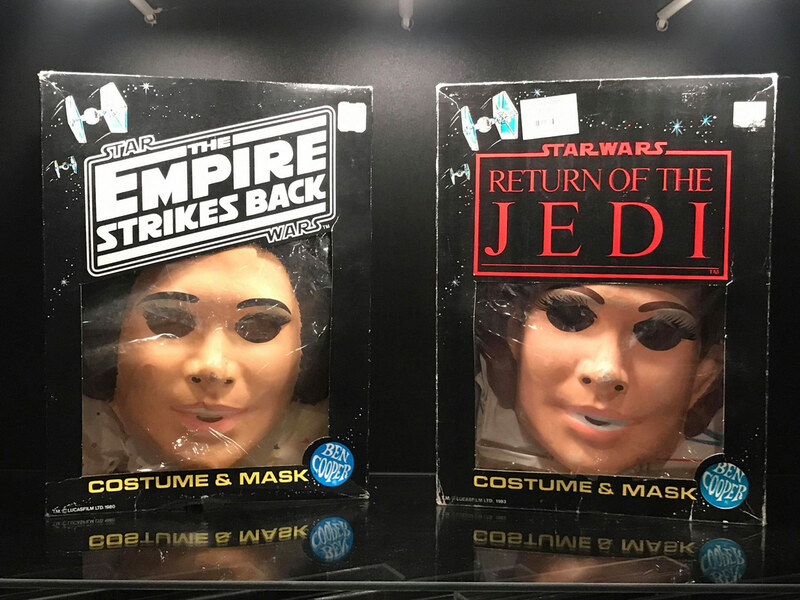 This company, whose namesake developed the first over-the-head latex mask, knew a screaming good opportunity when they saw one and became an early Star Wars licensee. The denizens of Lucasfilm’s galaxy fit right in alongside the ghouls, goblins, classic movie monsters, and other characters Post and his crew were immortalizing in latex. The initial 1977 release featured Darth Vader and stormtrooper helmets, and C-3PO and Chewbacca masks. The latter, with its open-mouthed face, was discontinued after a 500-piece run. Unhappy with the likeness, Don Post Studios resculpted Chewie’s mug and gave the Wookiee a closed mouth for the 1978 version. Long before online shopping, countless fans bought their masks via mail order ads found in the pages of Famous Monsters of Filmland and other genre magazines. This included a then 13-year-old Bob Bean of Atlanta, Georgia, who deemed himself too old for Ben Cooper. After stocking up allowance money, Bean received his Vader helmet in time for Halloween. 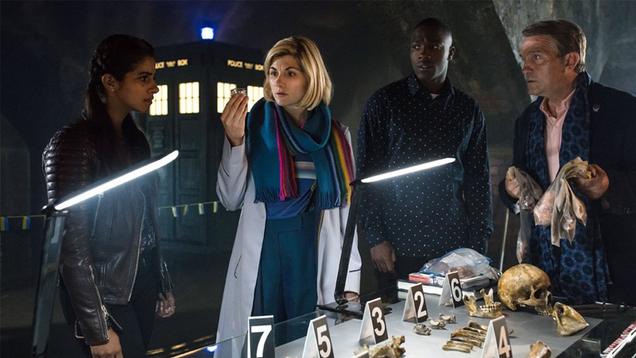 “So I started making the rest of the costume myself,” recalls Bean, who now works as a professional prop maker in the entertainment industry. 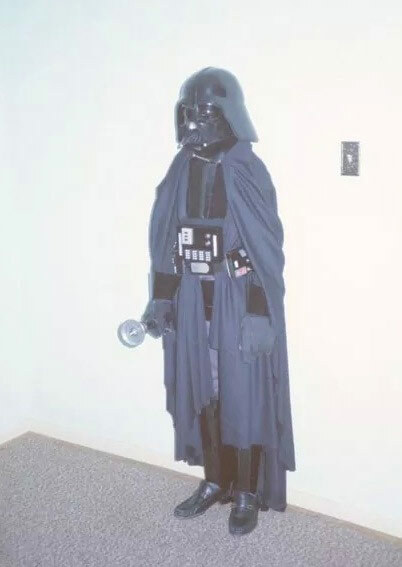 “I used vacuum cleaner parts to make a lightsaber, and my grandmother gave me an old cape.” You can see the most impressive results to the right. An array of other Don Post masks followed, including a Yoda to coincide with the release of The Empire Strikes Back. The mask even scored a cameo in the trick-or-treat scene in 1982’s E.T. : The Extra-Terrestrial. Send in the droids: Star Wars fan Blake Morgan in his Nute Gunray mask. Up until 2000, Don Post Studios continued producing Star Wars masks, including characters from The Phantom Menace. 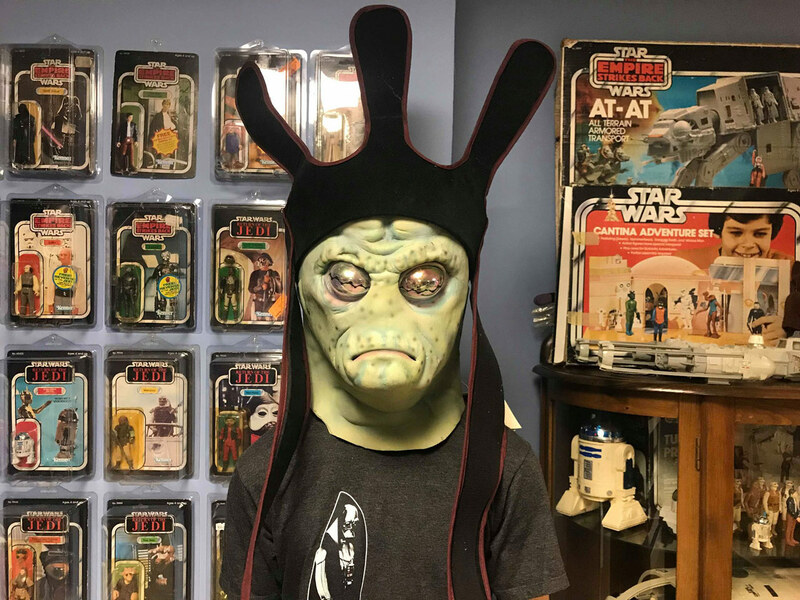 These masks still attract teens, including 18-year-old Blake Morgan of Acworth, Georgia, whose collection not only stirs up his own Halloween spirit, but stokes the fires of his Star Wars fandom. After more than four decades of Star Wars Halloween, today’s generation of trick-or-treaters carries the lightsaber. Like Vader and the Emperor, Star Wars and Halloween go together as the perfect pair. 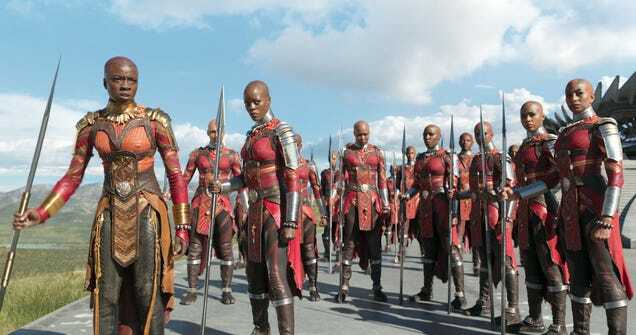 The cinematic series claims a Death Star-size niche within the season, forging its own kind of tradition within.